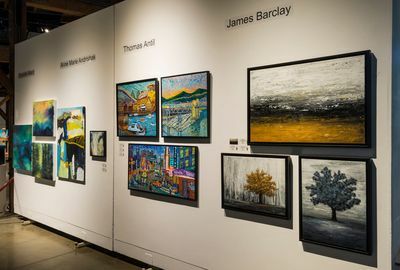 Start by joining us at the Roundhouse Community Centre on May 9th, 2019 for our free one day gallery like preview and sale. 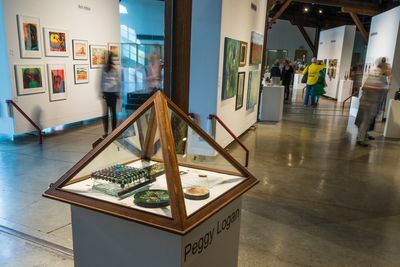 See some of the works from over 70 amazingly diverse local artists, including a showcase from the students of Lord Byng Art School. Event hours from 10am - 9pm. Free artists demo’s will be happening throughout the day. Come learn and see how some of the magic is done. 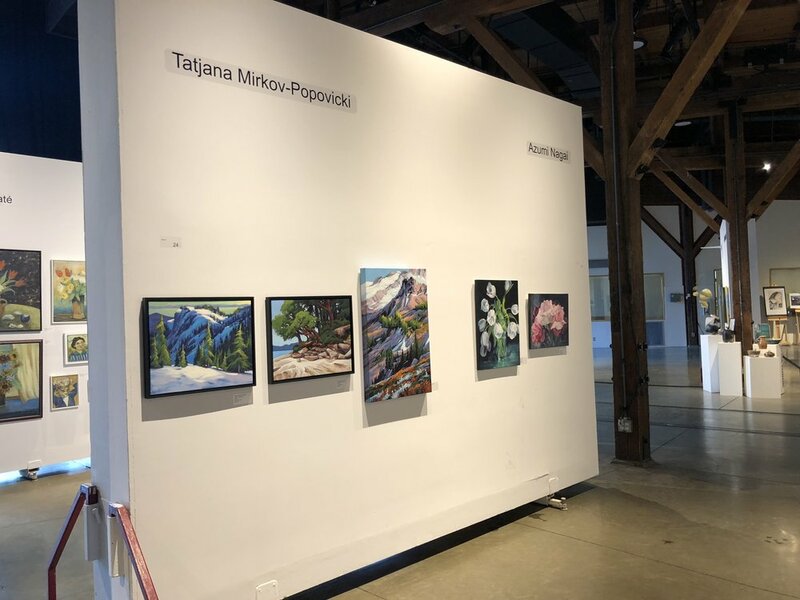 That evening you’ll have a chance to get to know the artists, as they will be in attendance during our free gala reception from 7pm - 9pm. 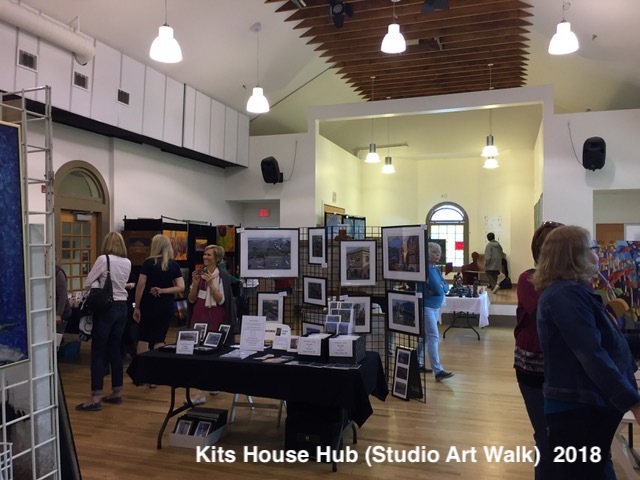 Take advantage during the event to map out your weekend walk where you’ll see more of their artwork in their studios or larger Hub sites the weekend of May 11 & 12, 2019. Maps are available online (links below) at the The Roundhouse event and from many our supporting local merchants. 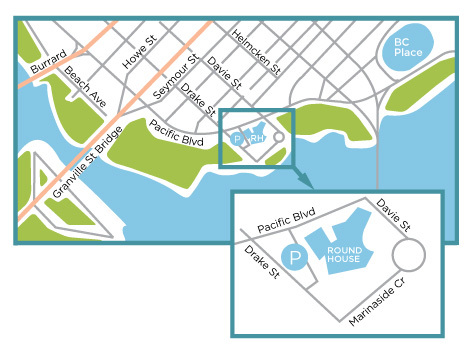 Transit: Use Roundhouse stop on Canada line. Parking: Underground pay parking is available (access off Drake). Flat fee after after 6pm. Artwork donated by many of our artists will be available for purchase @ $50.00 each during our event. 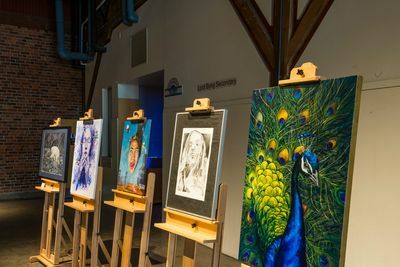 These funds will go to help Coast Mental Health provide art supplies for their free art programs in downtown Vancouver. They will be showcased in a special area until all are sold. Find our more here. 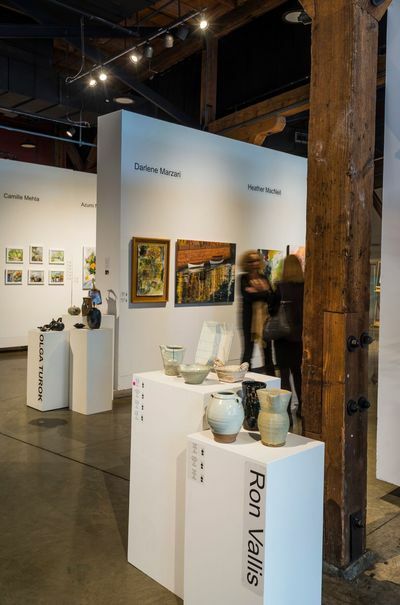 From Point Grey to Main Street, and from Granville Island to 41st Avenue - explore, purchase and engage with artists in their studios over one weekend. 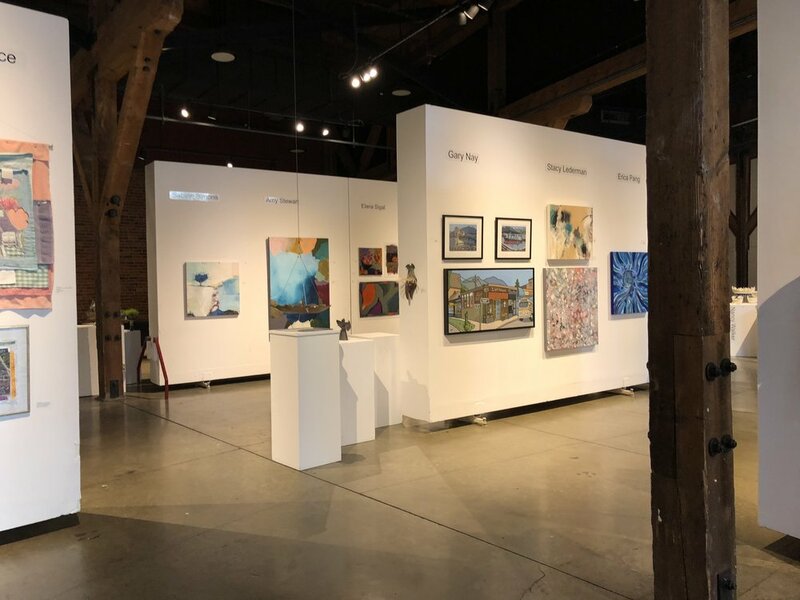 Also be sure to visit some of our larger hubs such as Kits Neighbourhood House, where you’ll find 13 artists’ showing their works all under one roof and the young emerging artists at Lord Byng Mini School for the Arts. Artists works will be available for purchase during all events.